Holy Jesus. I finished reading this book about ten minutes ago and am furiously writing this review in an attempt to come to terms with it. It’s amazing, evocative, emotional, and just pure genius. I’ll be honest. Five years ago, I boycotted Jodi Picoult, because I’d read about ten of her books and to me, they all seemed the same. The same, overdramatic storylines with differing points of view and overly emotional, climactic endings. Plus, I’d started studying literature at university and my time was taken up reading Raymond Carver and Ernest Hemingway. It puts the whole book into perspective, and it highlights that Jodi Picoult is such an amazingly talented writer. 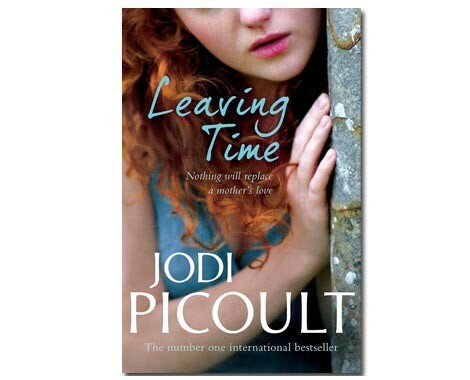 Jodi Picoult, like all of her other works, has undergone a lengthy amount of research for this book. Elephants are a major metaphor in the piece, and the setting is an elephant sanctuary. Each tangent about an elephant is relevant to the story and to the character, and Jodi Picoult uses this to develop characterisation and societal relations in the piece. I do think that Jenna’s ‘age’ is a little misguided. 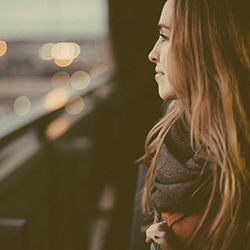 At the start of the novel, she seems a little immature (which makes sense, because she’s 13), but then later in the novel, she seemed to have matured too fast. She comes across as someone who is in their late teens, and although the events in the book would cause her to grow up and mature quite quickly, the change seems a little distracting. I cannot recommend this book to you enough. It’s amazing, and prepare yourself for that twist at the end. I’m in a comatose state at the moment because I can’t deal with the ending.